Home/News/And just like that we celebrate ENGEO New Zealand’s 8th Birthday! 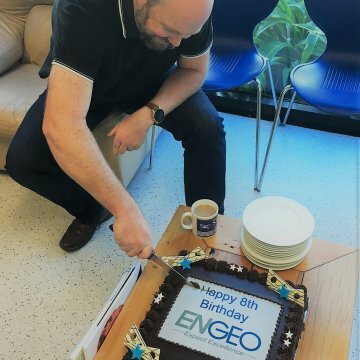 And just like that we celebrate ENGEO New Zealand’s 8th Birthday! From our single Christchurch office in 2010 to now four offices throughout New Zealand turning 8 years old locally, celebrates more growth for ENGEO NZ. We recently added a Tauranga office in January to serve Bay of Plenty clients. We will soon be expanding into Australia and look forward to working in Adelaide and setting up an office on the beautiful Sunshine Coast in Queensland.